A great new menu for a new week! It is so hard to believe that Easter is just around the corner. I need to really get my act together and take my plans from paper to reality! I have the menu more or less figured out, but I need to finalize the grocery list. I am really excited, but starting to feel the weight of crunch time! 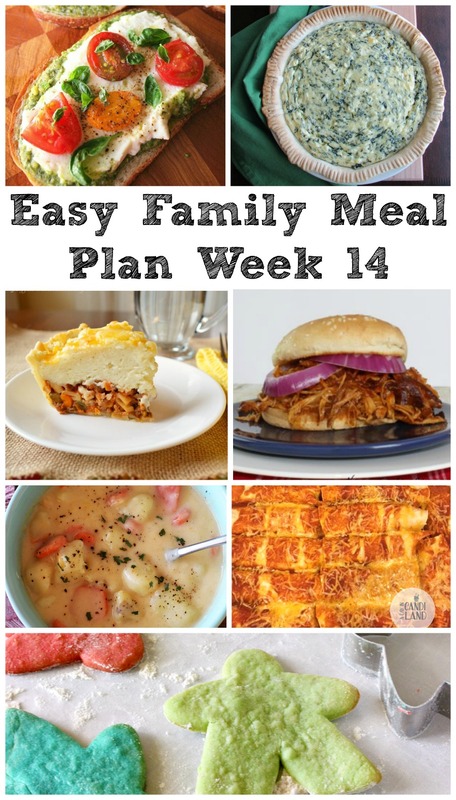 At least this week's dinners are figured out. 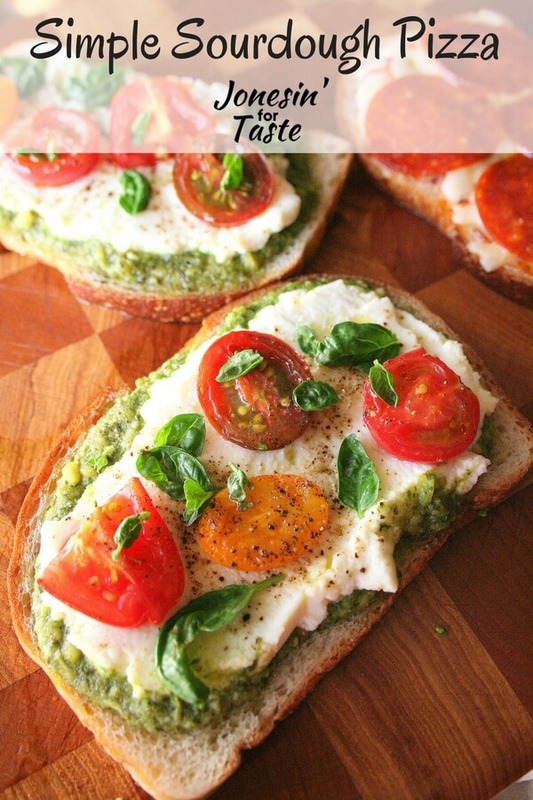 These Simple Sourdough Pizzas from Jonesin' For Taste look like the perfect dinner after a long day of work and errands. 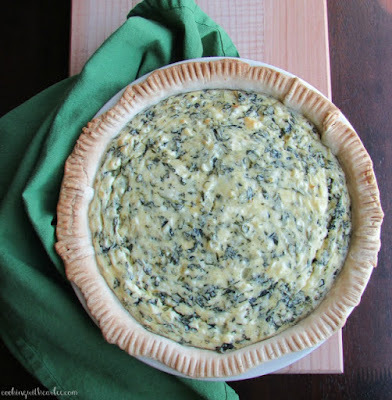 This Savory Spinach and Cheese Pie has been on my mind with Easter around the corner. I need to make another one of these for sure! 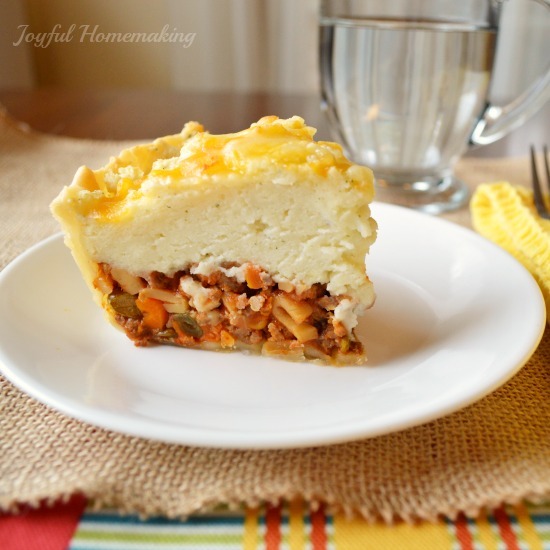 Just look at this Hamburger Pie from Joyful Homemaking. I can't wait to dig into that! 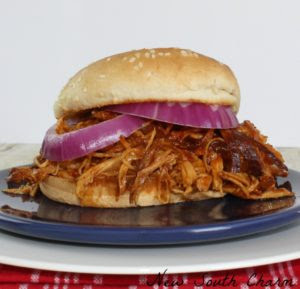 We love all things BBQ, so I know we will love these Slow Cooker BBQ Chicken Sandwiches from New South Charm. 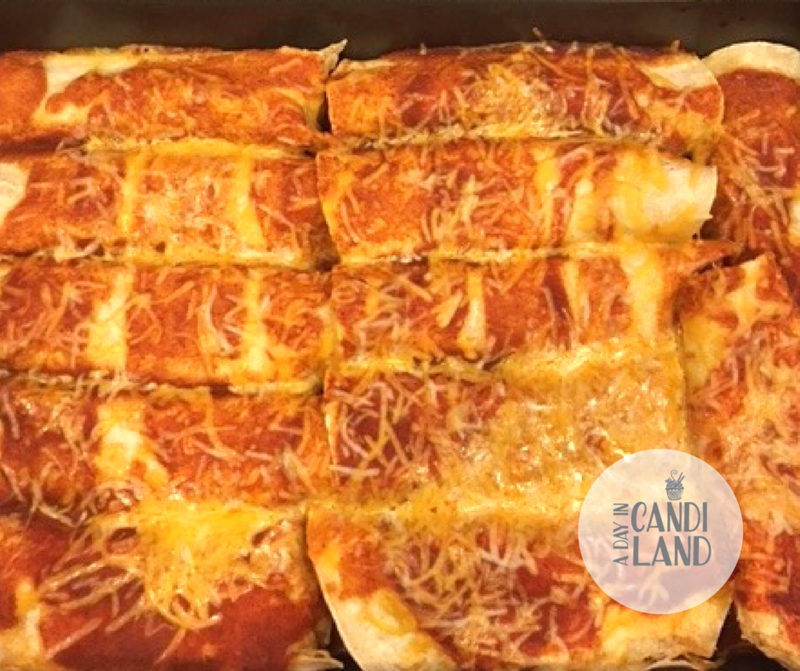 Next up are some Beef and Black Bean Enchiladas from A Day in Candiland. 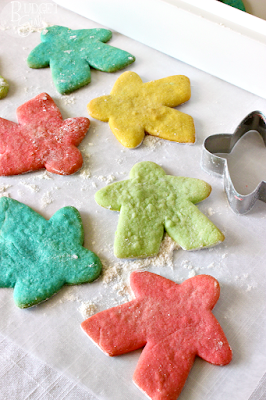 And just look how cute these Meeple Cookies from Budget Girl are! 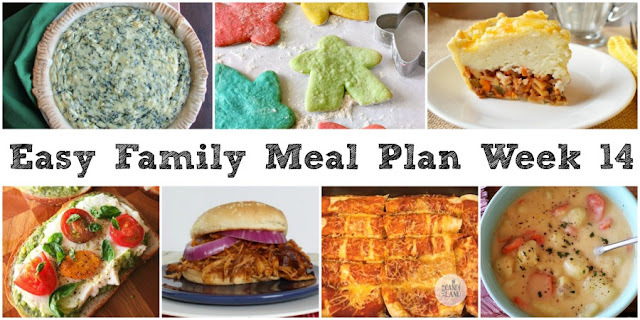 Lots of yummy ideas! Thanks for sharing with us at Funtastic Friday! Great ideas! 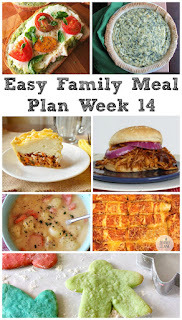 I'm a sucker for potato soup & that looks amazing! !